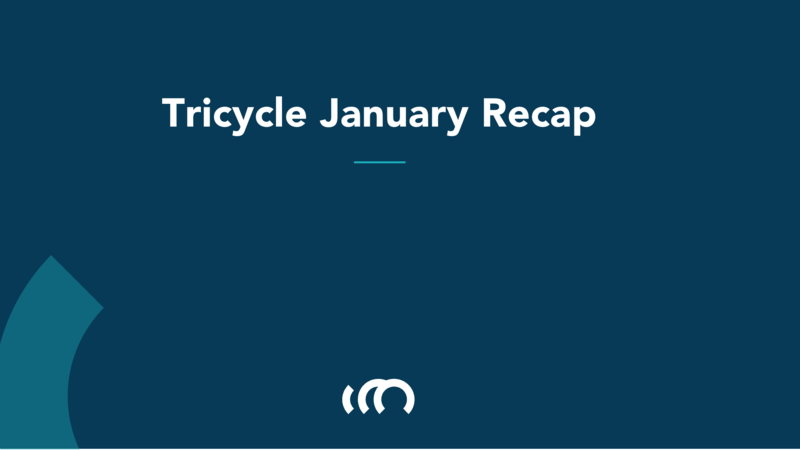 2019 has started with full of events for Tricycle! Trainings, workshops and keynotes. 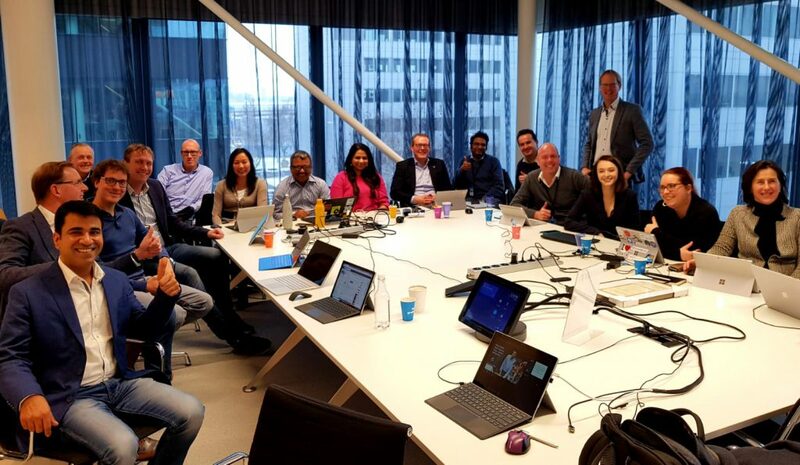 Our international coaching team has been busy travelling the world to deliver insights and best practices to our customers! 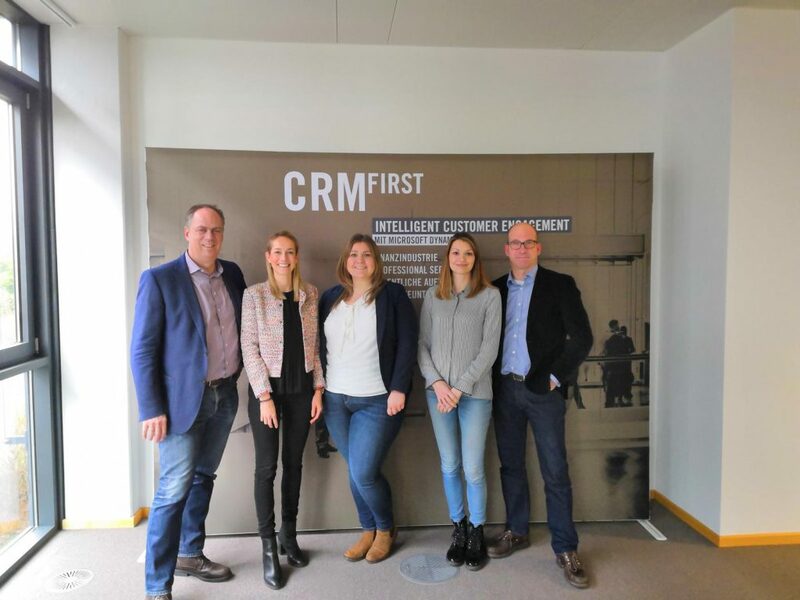 Julia Winkler took a train to visit CRMFirst at their office in Frankfurt – Germany – to experience a special journey since she went to her hometown to host a Social Selling Day to talk about digital transformation of sales and the presence in the digital space. 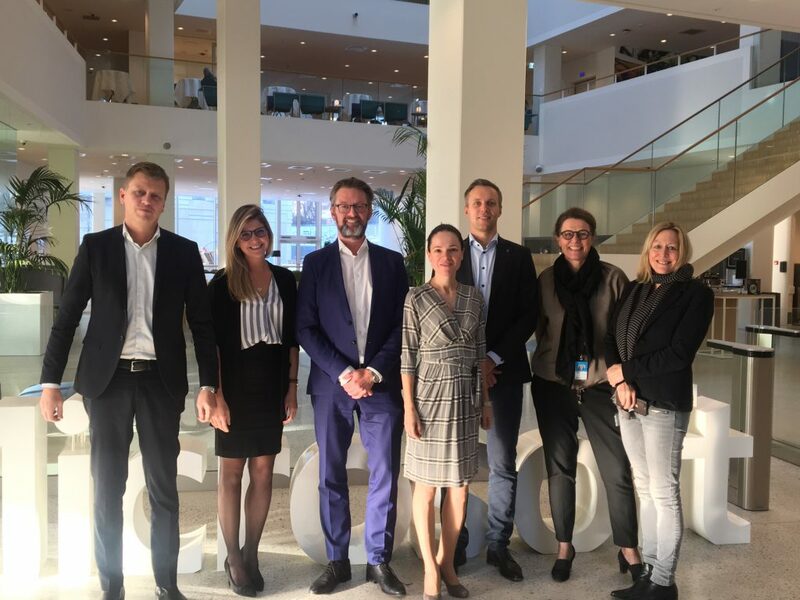 Monica Senefonte quickly flew to Copenhagen (Denmark) to deliver on site a successful Social Selling workshop. She focused on the fundamentals pillars of social selling: 1.Professional Branding. 2. Finding the right people. 3. Engaging with insights. 4. Building sustainable relationships. It’s turn for the dynamic duo Belinda Borck & Laura Ceci Galanos. They combined their knowledge and experience to help business partners to raise their awareness about Social Selling. 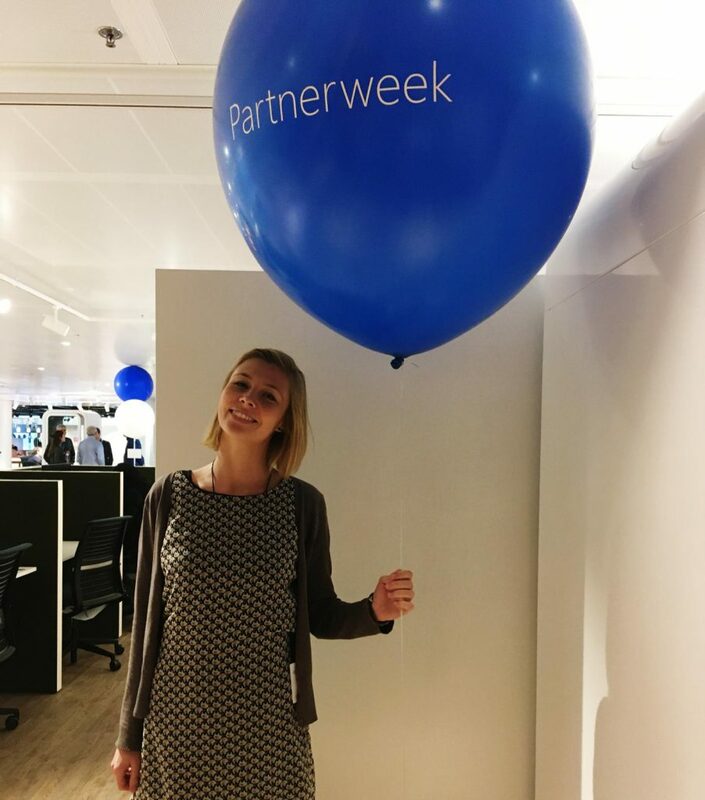 Inspirational day while meeting excellent business professionals at a partner marketing event in The Netherlands. 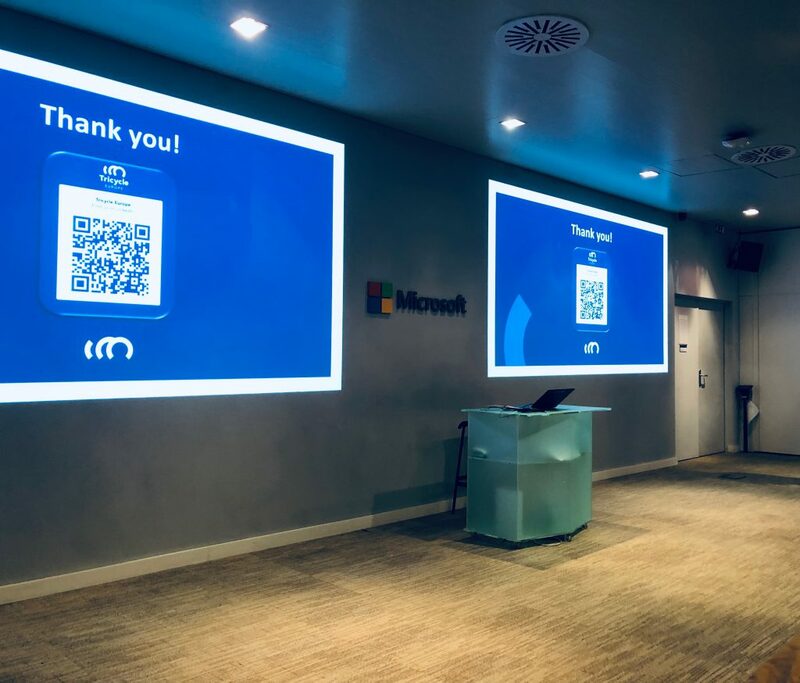 The experienced keynote speaker Allison Meekins stepped into Citrix at Dublin Office. 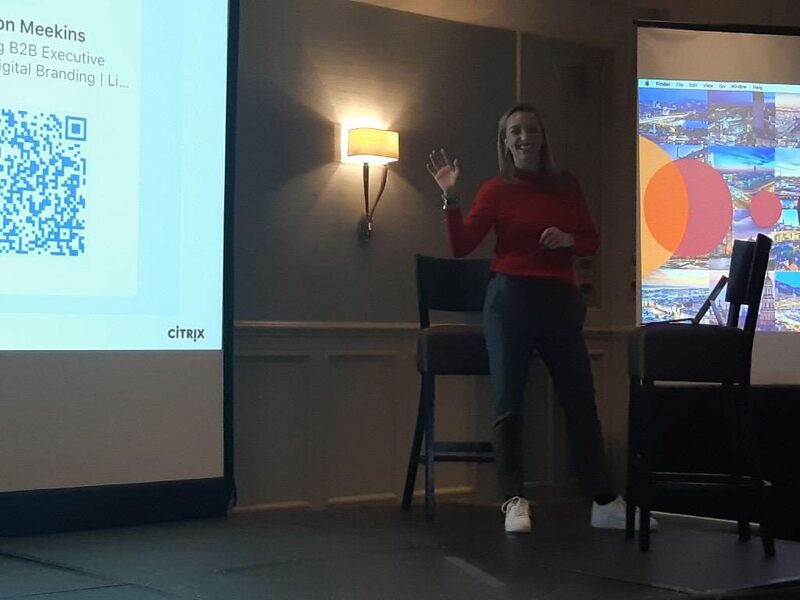 Fantastic presentation to deliver insights about branding, connectivity and engagement – reaching the balance to maximize the impact in your personalized digital social strategy. 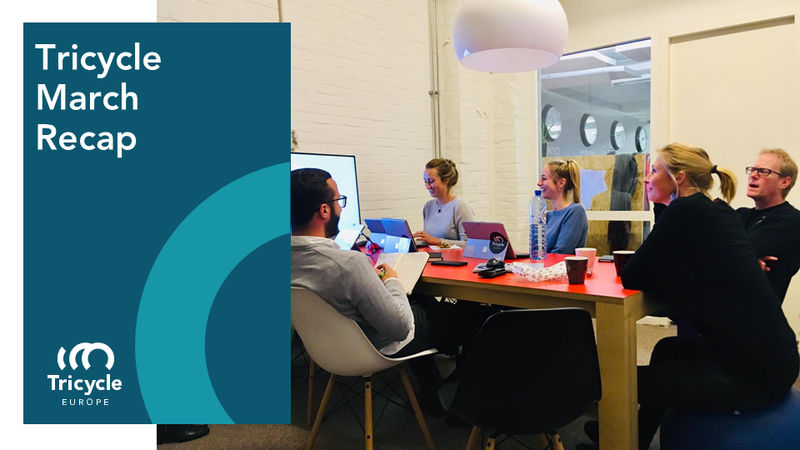 The Senior Business Coach Eric Haar delivered another interesting social selling workshop to talk about modern sales and how they can benefit from applying the right digital strategy. And finally, our senior digital sales & marketing coach Javier Dominguez combined train and flights to travel to Luxembourg and Portugal. Fantastic journeys to strategically help sales teams to implement account-based social selling strategies and to bring Portuguese Business Partners the opportunity of leveraging Social Selling. Great start of the year for Social Selling coaches a Tricycle! Stay tuned on our Social Networks! 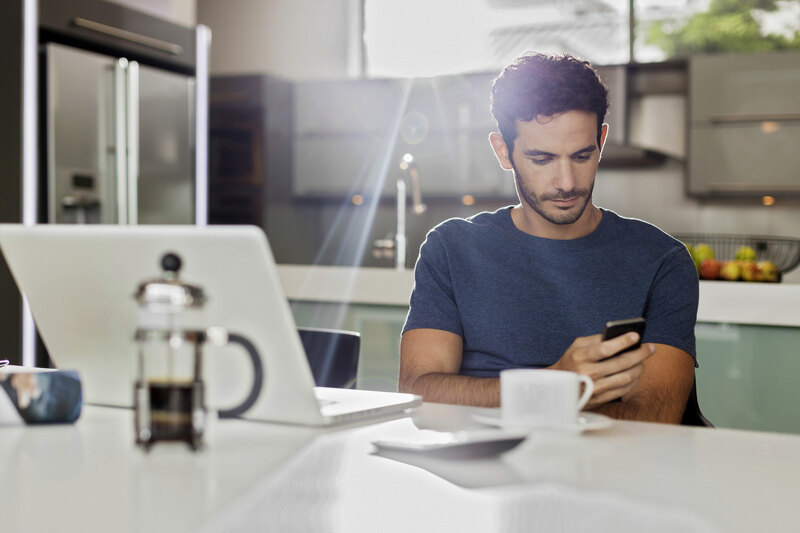 previous post: New interface and features on your LinkedIn Company Page! next post: Employee in the spotlight: Breanna Sowman (31) Compliance Analyst.